Bail creates a legal agreement between the defendant and the court: the court agrees to release the defendant from jail until his or her case has been decided, and the defendant agrees to appear at all court hearings and trials. If all conditions of the release are met, then the bail is returned in its full amount. If the defendant fails to appear, however, he or she will be forced to forfeit the bail money. Unfortunately, many people who are arrested do not have the funds to secure their release. Very few people, even with the assistance of family and friends, have the financial resources to post bail. This is where our bail agency can help. The fee paid to the bail bond agent is also known as a premium. By law in the State of Florida, the premium charge is 10% of the bail bond or $100 minimum per charge. A premium is a non-refundable fee for the service of paying the bail amount on the behalf of the accused. We also work to ensure that the defendant is present and on time at all mandatory court appearances, provide free arrest reports, up-to-date court information, and free notary services. Have you received a call from a loved one who has been arrested and is in custody? Have you been charged with the task of coming up with bail on his or her behalf? 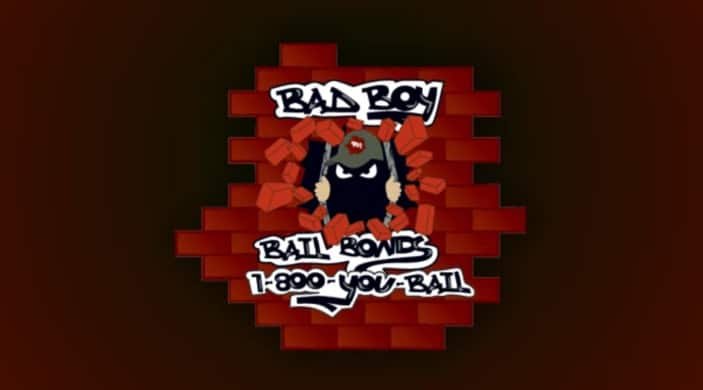 Bad Boy Bail Bonds can help! Contact us at your earliest convenience to begin assisting your loved one.